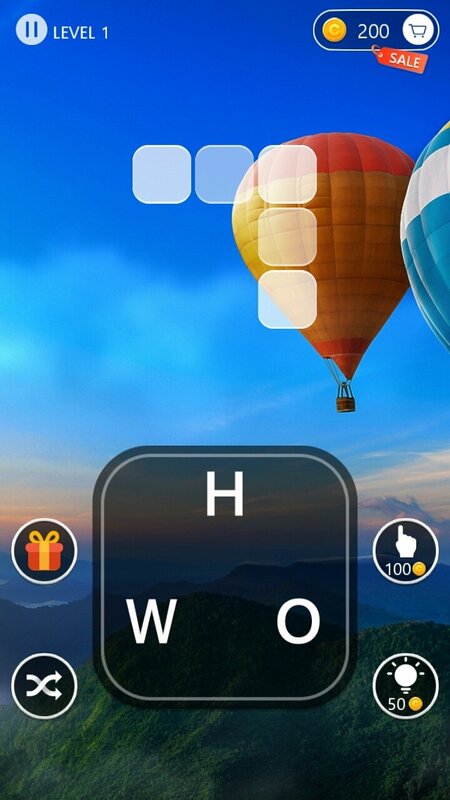 Word Across is one of those typical crossword games that have become so popular on Android and iPhone lately, but that comes along with a better presentation than the majority of them thanks to the fact that it offers us beautiful landscapes as wallpapers. 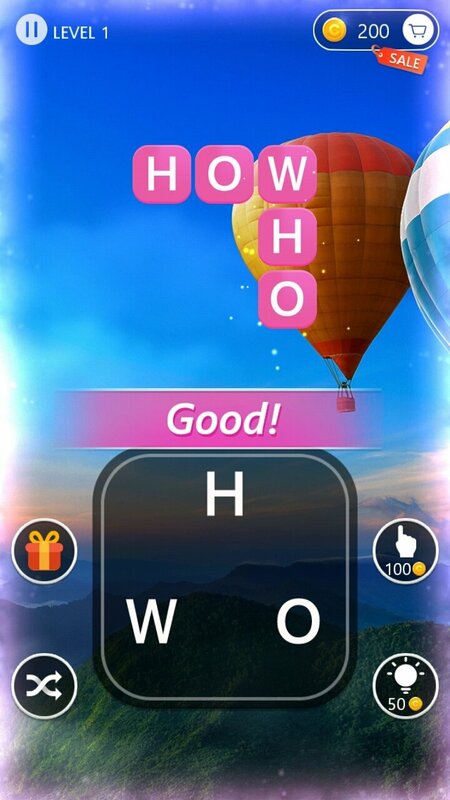 The user's goal is to search for the words that are hidden in these puzzles. 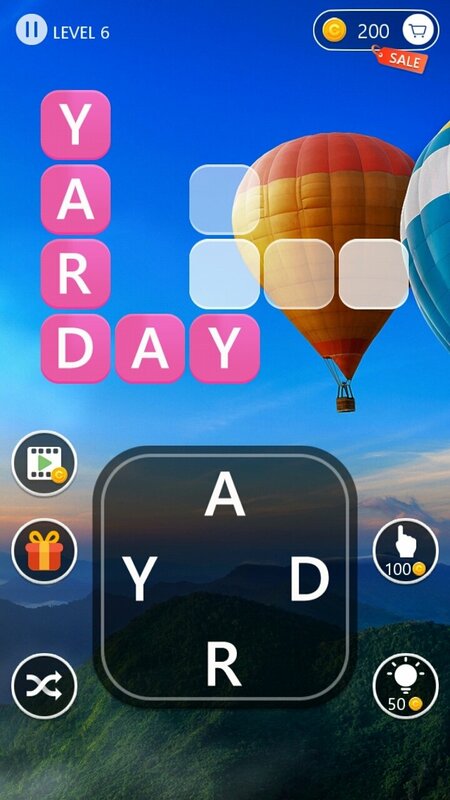 For such purpose, there are letters scrambled below the panel which you'll have to join in the correct order to fit them into the upper panel. 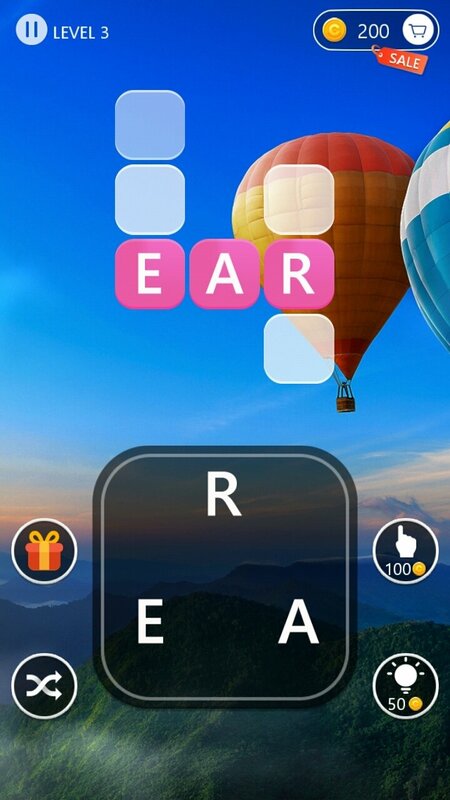 As we advance, things will get more difficult and not only because there will be more words to find but also because we won't necessarily have to use all the letters available. Over 2,000 puzzles to be completed. More than 100 high-quality landscape images. Easily build words by swiping your finger between the letters. Receive suggestions by clicking on clues. 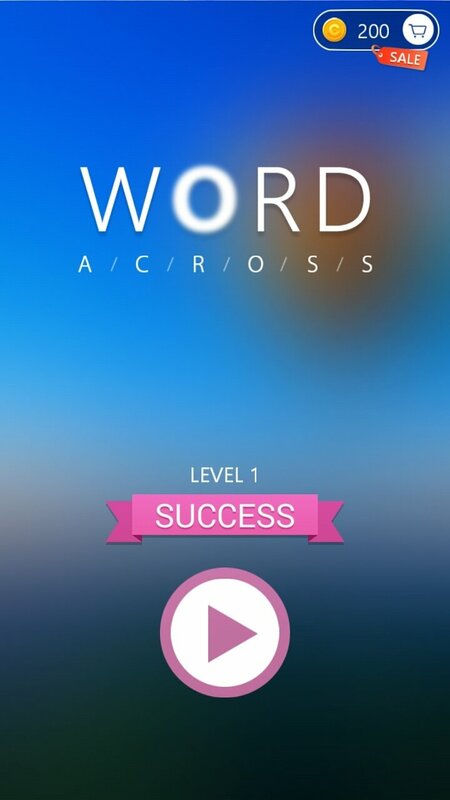 New levels with each new update. 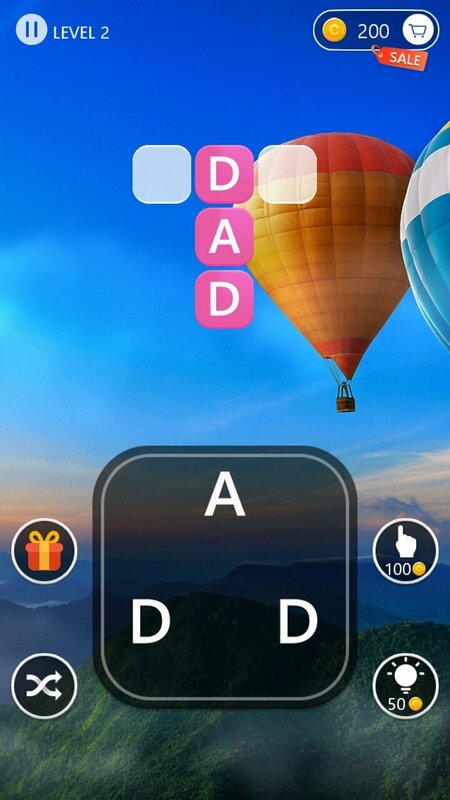 It's game the APK of which you can download for free but that also lets you spend real-life money on virtual coins to purchase aids or remove adverts.